I’m so happy you’ve joined this community of people who value a thoughtful, credible approach to Reiki practice, and I look forward to staying in touch. A confirmation email is on its way and should arrive shortly. I value our connection and respect your privacy. I will never share your information. Please join the conversation on my blog. Stop by any time, or subscribe to the blog by email or RSS. Do you live in New York City, or have plans to visit? It would be a pleasure to meet face-to-face at the JCC Reiki Clinic, held on Manhattan’s Upper West Side on the first Thursday of each month. Note: To ensure that our emails land in your inbox and not your junkbox, please take a moment now and add us – [email protected] – to your address book, trusted sender list, or company white list. 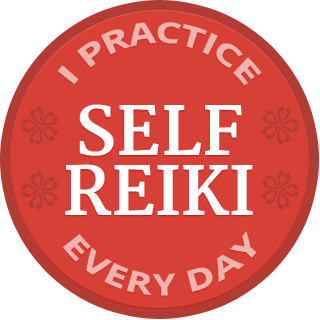 If you are particularly interested in strengthening your Reiki communication skills, take a look at the special offer on the TALKING REIKI: Communication bundle. Whether you’re speaking to your friends, your boss, or a prospective client, you don’t ever have to be tongue-tied or ramble again! Take a look. Thanks again for reaching out. 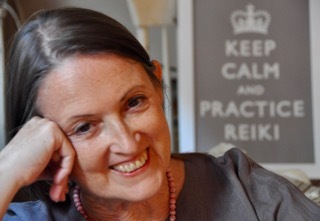 Please email me with any questions or suggestions how I might better serve you and the global Reiki community. PS So that I can provide you with the most relevant information, please click here to tell me more about yourself.